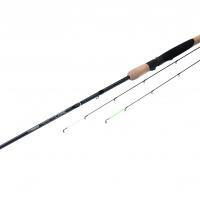 Middy - Reactacore XZ Mini Commercial 10ft6 Feeder Rod & Daiwa Theory 3000 Bundle - Only 5 left in stock! 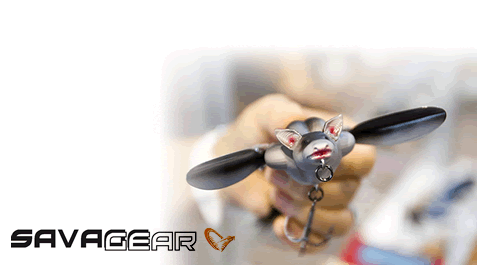 To accompany their flagship Reactacore XZ Ultra-Control 126 3pc feeder rod, Middy have also created this 106 (3.2m) Reactacore XZ Mini Commercial 2pc feeder rod and it too is built using Quad four-layer carbon technology. Four individual layers of high modulas carbon are layered together at different unique angles to form one compounded sheet; providing excellent strength and rigidity, while also creating a short reactive parabolic action to subdue commercial carp. 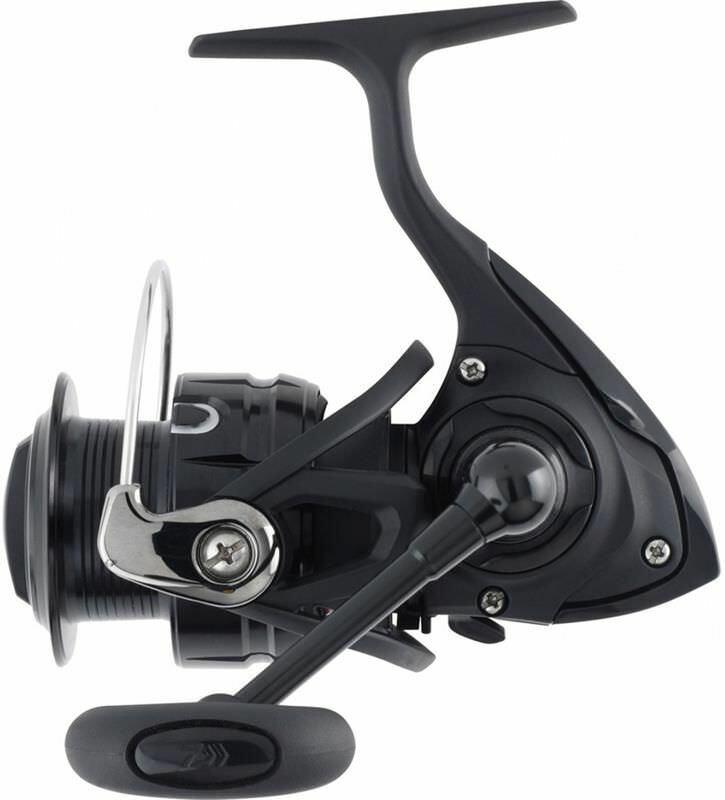 The carbon itself undergoes a VC-X extreme pressure vacuum curing, to force out any tiny air imperfections - this also aids the strength of the rod and creates a real consistency in the action. The Reactacore XZ Mini Commercial feeder rod also benefits from special Maximus weave wrap joints; these prolonged-life joints increase the strength even further and enable a little less overlap, which in turn makes the rod very lightweight. Indeed, it has an exceptionally slim feather-light blank and handle, accompanied with top class fittings such as SCX smooth cast guides and hook retainer, an S-Line style ergonomic reel seat, as well as two motion-sensitive reactive carbon quiver tips. This superb rod has a 10lb main line rating, 8lb hook length rating and a casting weight guide between 7g and 56g. Supplied with a high quality fully-padded rod case from the Middy MX-Series luggage range.